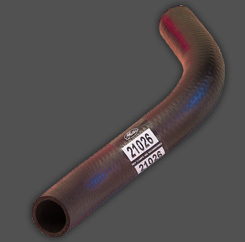 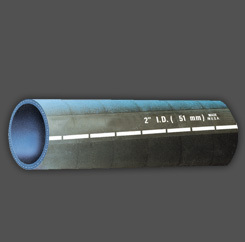 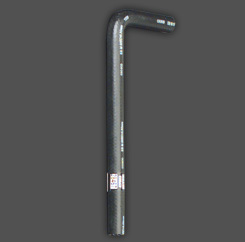 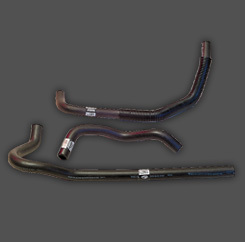 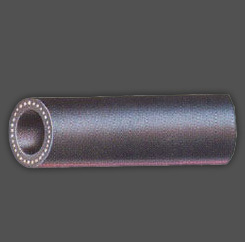 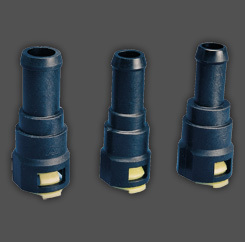 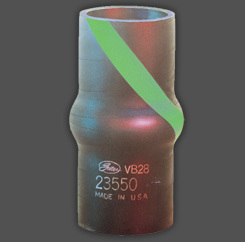 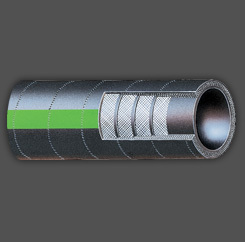 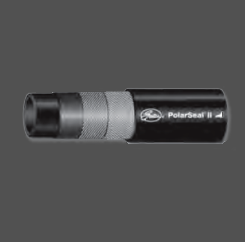 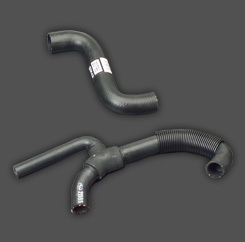 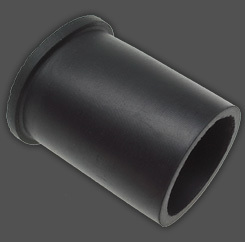 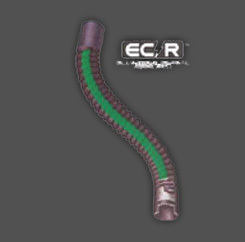 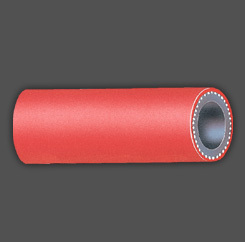 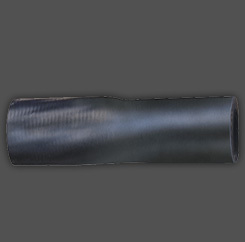 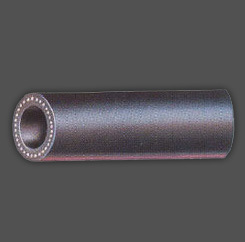 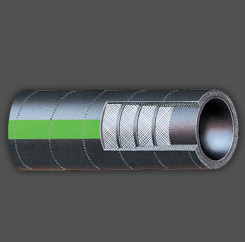 Unique single barb design provides greater sealability between single or dual inside diameter hoses. 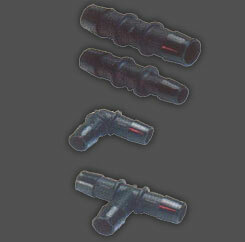 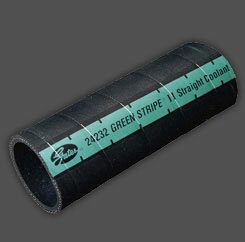 Using straight, elbow and tee shapes almost any hose configuration can be constructed. 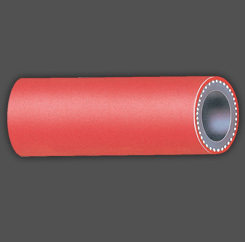 Glass reinforced nylon resists chemicals and temperatures up to 480°F (250°C). 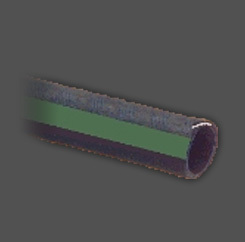 Bulkheads assure proper insertion depths. 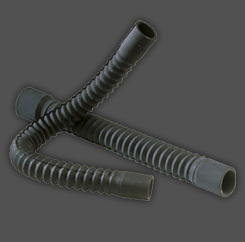 Anti-rotation device prevents hose twisting.